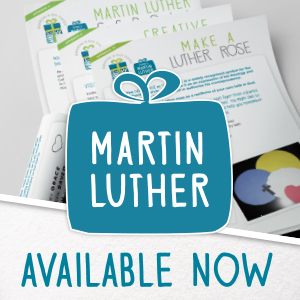 All you need to provide an engaging children’s address during your worship time. 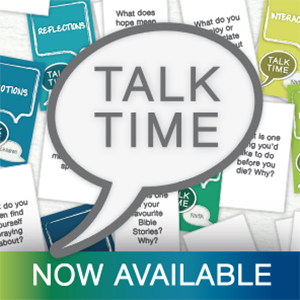 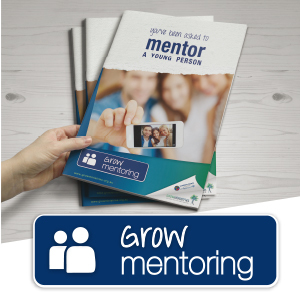 Comes with bible readings, aid ideas and other helpful tips to ensure the gospel message is shared. 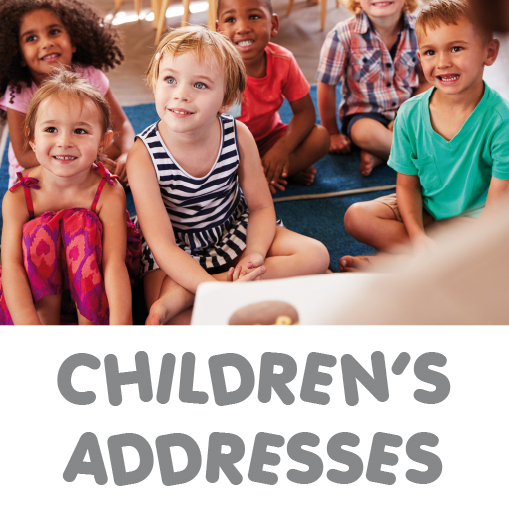 Grow Ministries and the LCA Commission on Worship are pleased to provide these Children’s addresses for you to use as part of your weekly worship and to encourage the young people in your congregations. 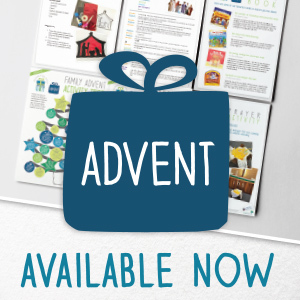 This resource contains a Children’s address for each Sunday of the Lectionary Year C, beginning with Advent.